AppExchange apps are customized for Salesforce and extend Salesforce to every department and industry. AppExchange is more than business apps; it’s a proven ecosystem of apps with millions of installs and thousands of customer reviews to help you find the best match for your business needs. I am here to mention my favorite AppExchange App named “Bulk Object Field Creator(BOFC)” by Mohit Bansal. This App was first launched on 22 June 2015 and updated recently on 19 June 2017. The BOFC is a paid App but comes with certain limitations on the trial version. With BOFC, we can perform bulk operations in just a few clicks. Before moving into the App, we need to know what is App and Objects in Salesforce. Objects that are already created for you by Salesforce are called standard objects. The objects that you create in your organization are called custom objects. Fields are nothing but the data for those object records. How does the Appy Ninja help? Once the app is installed, we will get the BOFC homepage where we can find the drop-down menu bars like Objects, Fields, Update rules, Field-level security, Export, Comparison, Reports and Dashboards. If anyone need to perform multiple operations on objects, they can select the Objects Menu and then select the operation (create /delete/clone) based on their needs from the drop-down. Similar way, we can do for other cases. In Dashboard menu, one can get the insights of the org which means we can see the license detail of the app, total count used,total count left, allowed limit count etc for this BOFC app. What is the Old-School Way of Doing Things? Step 1: Type Objects in Quick Search box and select Objects. This opens a window with all objects with New Custom Object button at the top. Click on the ‘New Custom Button’. Step 2: In the Custom Object Definition Edit window, fill the Custom Object’s information such as Label, Plural label, Object name, Record name, Data type, Optional features, object classification, Deployment status etc and click on Save. Now our Custom object is created. If you need to create additional custom objects, follow the steps 1 and 2 for each object as above. Let us compare how to create multiple custom fields with standard Salesforce functionality and BOFC functionality. Step 1: Click on the Object for which we want to create custom fields and in Custom Fields & Relationships, click New. Step 2: Select the datatype for the field and click Next. For example, select Text datatype. Step 3: Once the data type is selected, enter the details of the field. In this example, as Text data type is selected, it will ask for the maximum length for the text and we can specify whether the field is required to save the record or not, help text, description and so on. After entering the necessary details, click Next. Step 4: Establish Field-level security. Select the profiles to which you want to grant edit access to this field via field-level security. The field will be hidden from all profiles unless you add it to field-level security. Step 5: Add to page layouts. Select the page layout that should include this field and Save. 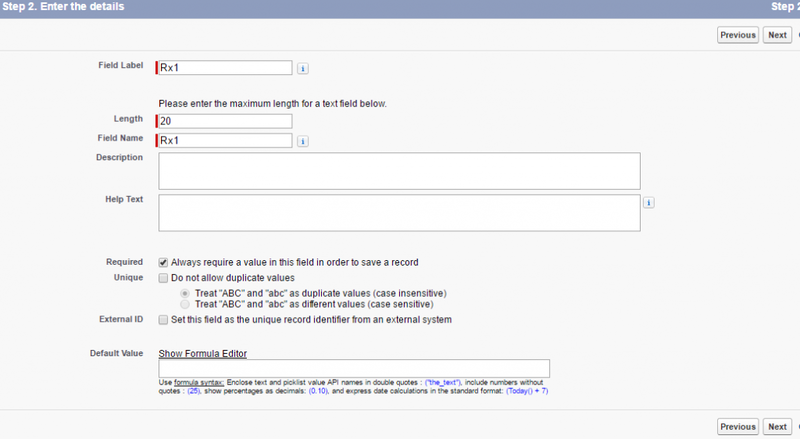 Once the custom field is created, follow the above steps for creating some more fields. Now let us try using Bulk Object Field Creator to create customs objects. Before creating the custom objects with BOFC, we need to configure BOFC. Let us see how. Click on Create Remote Site Settings button and wait for a moment and a message will pop up as below. Now, click on Close button. Note: This is a one-time activity. Once the Bulk Object Field Creator App is configured, it opens up the Bulk Object Field Creator App’s home page where we can find tabs like objects, fields, update rules, field level security etc. Now let us create custom objects using BOFC. Step 1: Click on Objects tab and click on ‘create objects’ drop-down menu. Once clicked, it moves to Bulk Object Creation page. As this is a trial version, we can create only 3 custom objects at a time. In order to create more than one object at a time, add rows for each object that we want to create.Click on Add New Row button at the top of the page. Once added, the page will appear as given below. Now we can enter the values for the Objects. 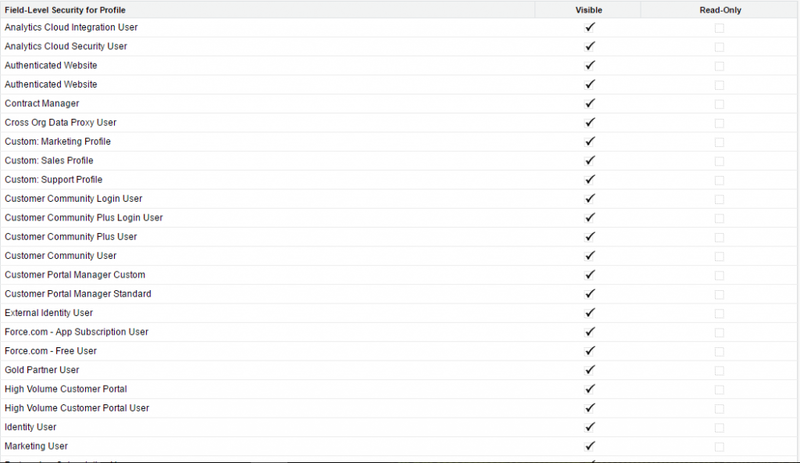 Then we can check the checkboxes that we want to create as a Custom object. Now the objects are created. 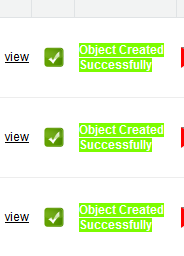 So, with Bulk Object Field Creator, we can easily create multiple custom objects in few clicks and it saves time too. Step 1: Go to BOFC home page, Click on Fields tab and select ‘create fields’ drop-down menu which opens the Bulk Object Field Creator. Step 2: Select the object for which we want to create fields. Also, we can select the profiles to which the fields should be assigned. Step 3: Click Add New Row button to add rows and create additional fields. 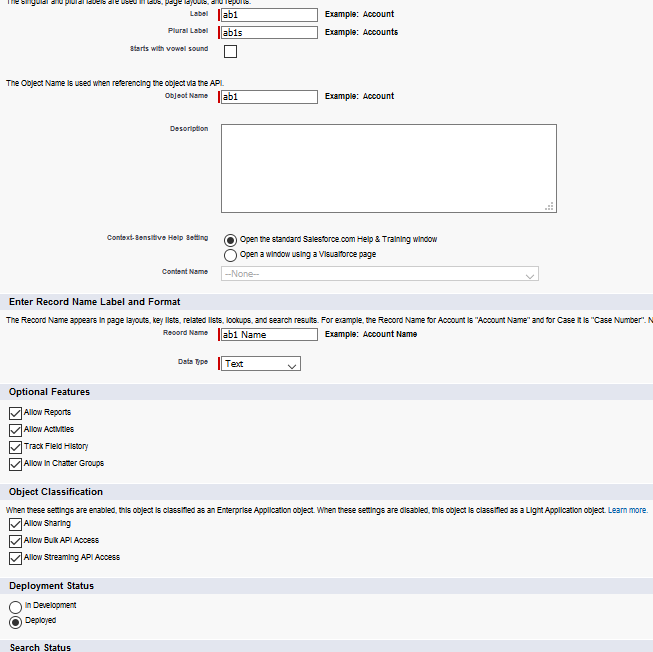 As it is a trial version, we can create maximum of 10 custom fields at a time. Step 4 : We can now fill the required details for the fields.We can also specify the datatypes for each field and related details. For example if we select Picklist data type, it will ask for the picklist values and for Number datatype, length and decimal places have to be specified. 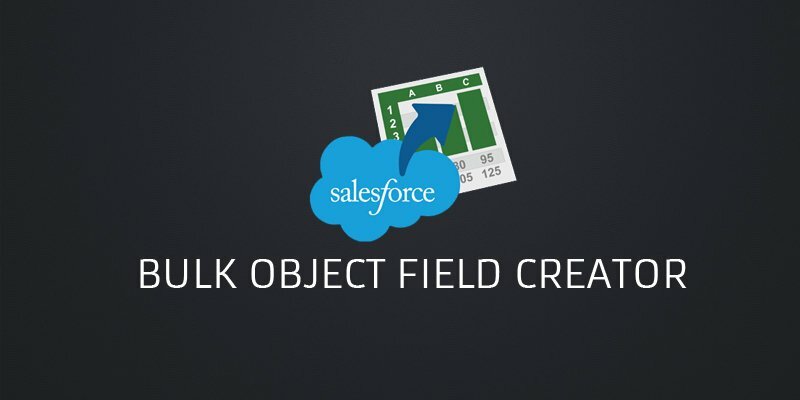 So, comparing Salesforce standard functionality with Bulk Object Field Creator, we are able to create many custom fields at the same time using BOFC. Assign Field Level Security and so on. As Bulk Object Field Creator (BOFC) performs bulk operations in few clicks, it is a fabulous time-saver. Within our environment, we may need to create a number of fields and objects. This App will be helpful in creating those with few steps. There are several other features to make our administration easier, like mass deletion of fields, mass update fields, and mass clone fields. 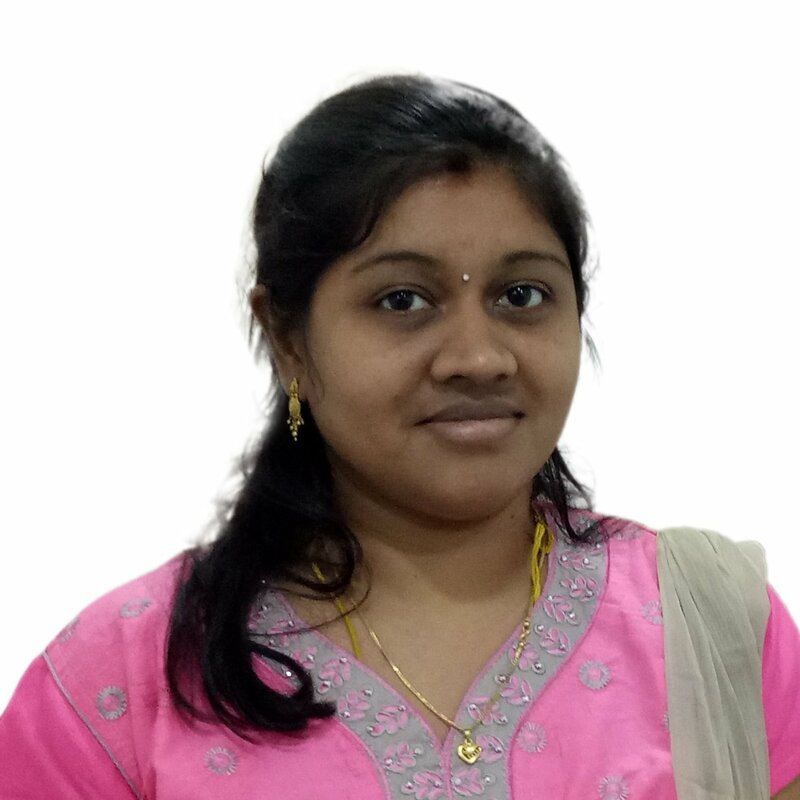 About the App: Helps in creating bulk objects and bulk fields and also create, delete, update, clone objects and multiple fields of different data types.